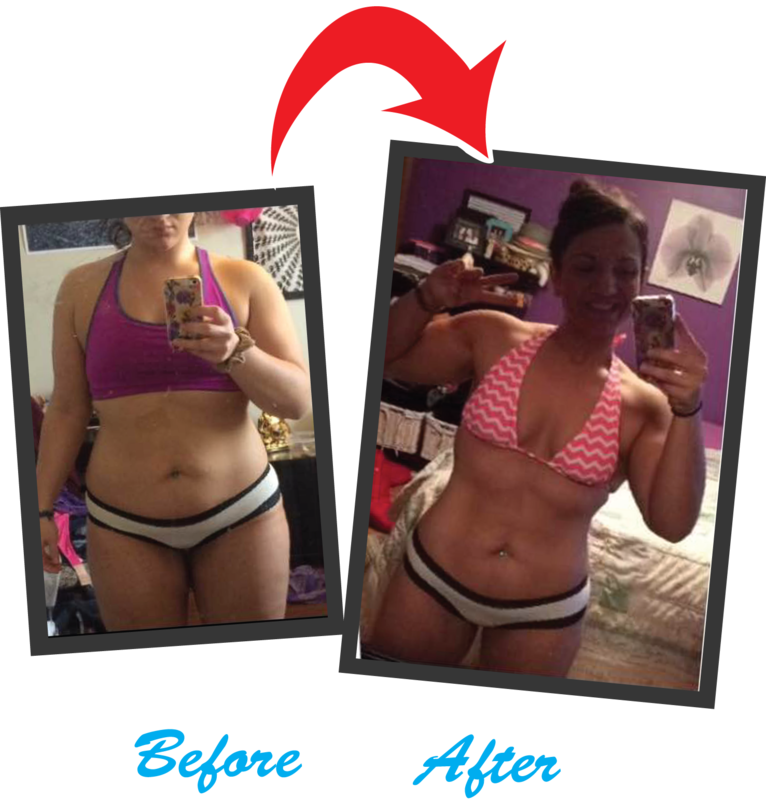 IDEAL has revolutionized the fitness industry and completely transformed my lifestyle. With no class times, endless amounts of positive energy, fantastic trainers who are passionate and knowledgeable, heart rate monitors and 3D scans, there is no room for excuses to not workout and I have no trouble staying motivated anymore. It truly has become a community I am proud to be apart of as it has increased my confidence and pushes me past my perceived limits. The results of the members and passion of the IDEAL team speaks for itself. IDEAL is hands down the best gym I have been apart of and helps me grow both physically and mentally everyday!